A new make-up trend pops up almost every week. Popping pink gloss is replaced by matte burgundy lipstick, contouring is substituted for draping and the beauty blender is switched out for a sock. The only thing that these make-up fads have in common is the fact that they all relate to the face, but the latest beauty trend is moving to the side – namely, to our ears. Artists have been experimenting with this look on and off the catwalk for years, but it seems the fever for ear make-up is finally reaching people like you and me. And there’s one person to thank – Violette. 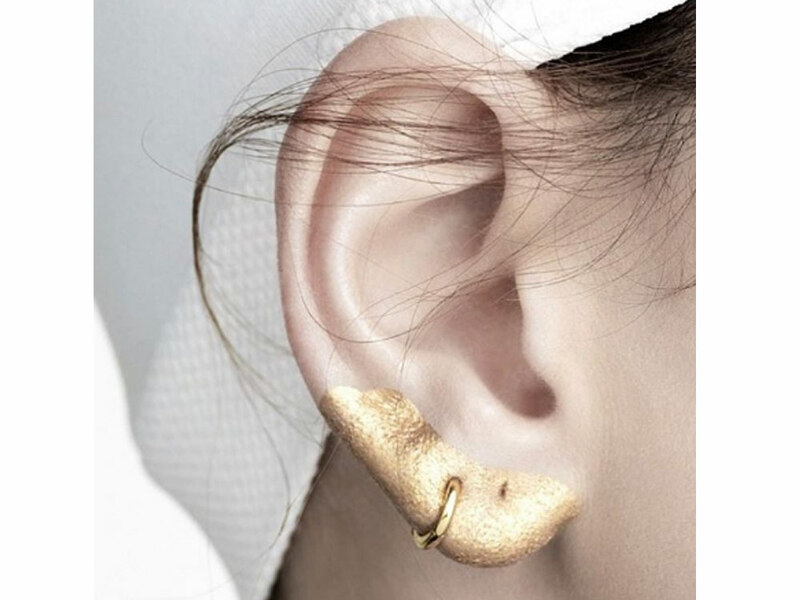 With a slew of glitter cartilage and metallic lobes, the make-up artist (who also introduced us to temporary tattoos for lips FYI) has created an insta-frenzy for artistic accents. It also helps all of us who are in the boat of ‘wanting our conch or dath pierced but aren’t really game enough to do so’ because it gives the effect of wearing jewellery without actually having to puncture any osseous matter. Bonus! So next time you head out for a date or plan a night on the town with the girls, take your metallic eyeshadows and contour your ear, or at least splash a bit of glitter on your lobes. Sure, people might assume it’s there by mistake (a conversation starter is never a bad thing) and others might attempt to rub it off – but mark our words, this will eventually catch like wild fire and you’ll already be sitting pretty.